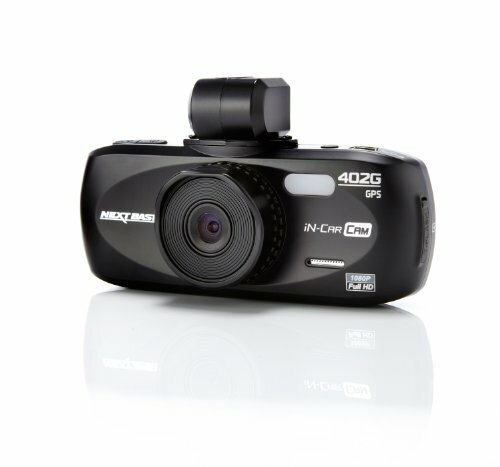 Motion G-Sensor detects impacts and automatically protects current recording. 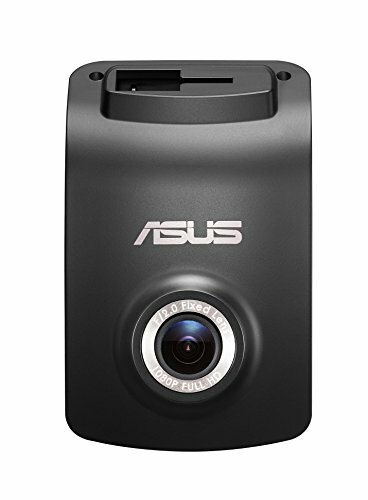 As soon as power is received the camera will power up, and after inputting some first time settings it will begin recording. 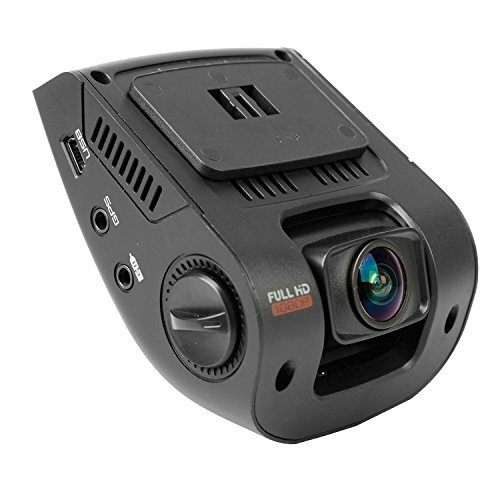 The internal battery is only used to store date and time settings, so the dash cam will automatically switch off with the engine. 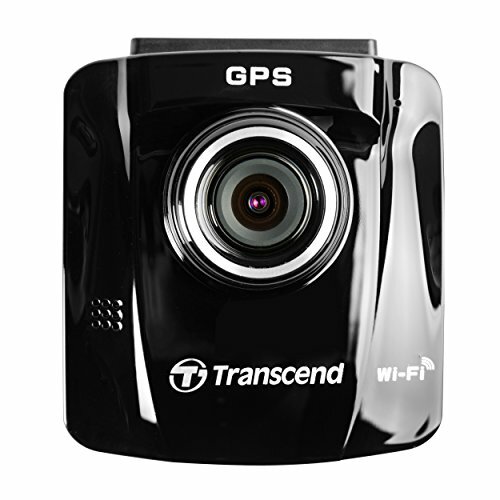 In the event of an accident, the G-Sensor will detect an impact and activate Emergency recording mode. 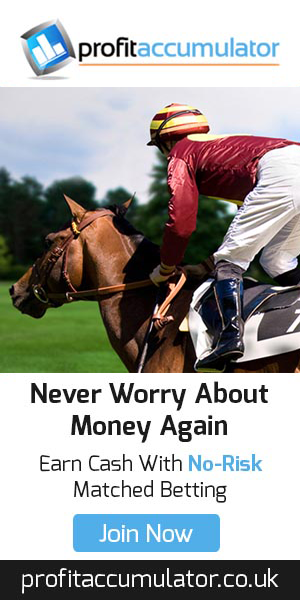 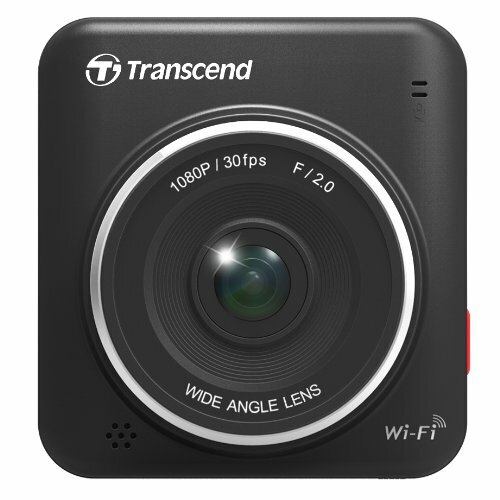 This will protect the current recording and the vital seconds leading up to the accident from being overwritten. 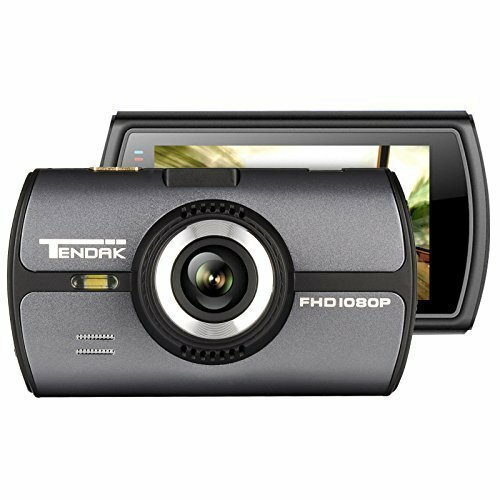 There is also an easily accessible button to manually activate emergency recording, in case there is an important event to capture. The lens is highly adaptive, meaning you will have a clear and crisp recording in bright sunlight as well as at night. 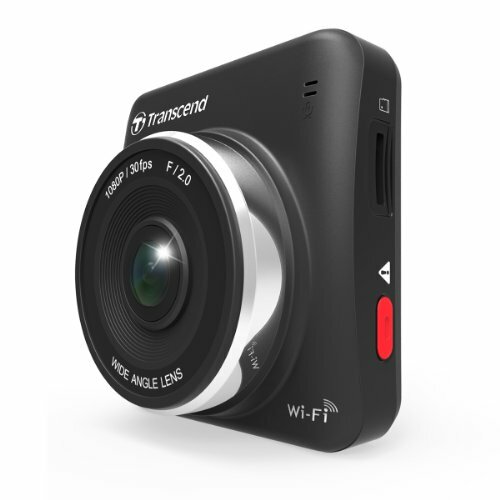 After being recorded, the videos can be downloaded to a smartphone or tablet using the built in Wifi. 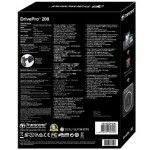 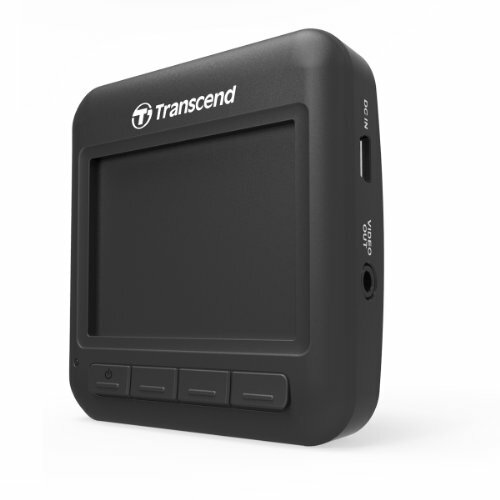 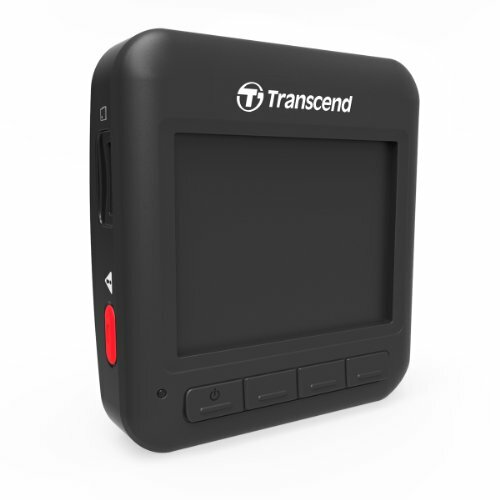 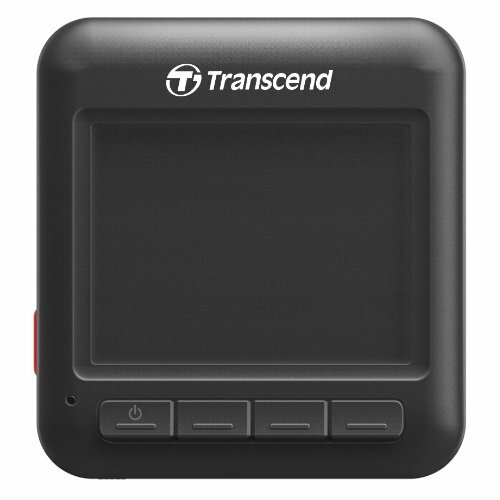 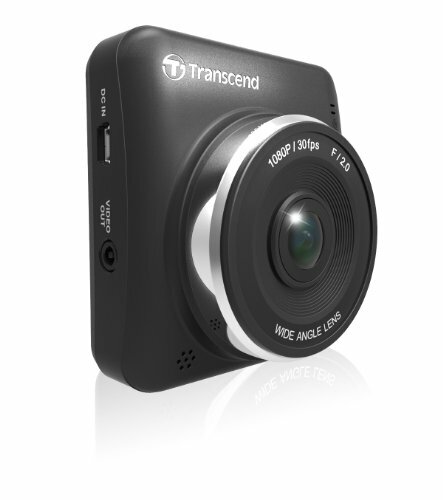 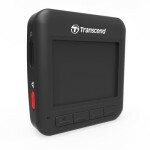 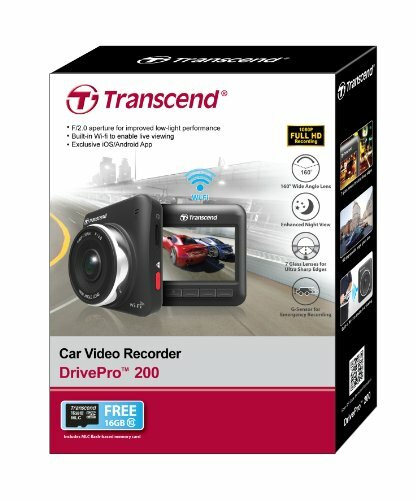 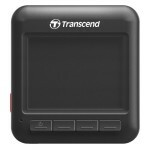 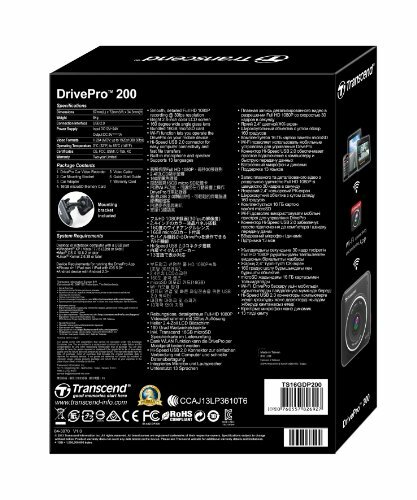 The Transcend DrivePro 200 will create a Wifi hotspot, and when connecting through the free app, videos can be streamed live or downloaded from the memory card. 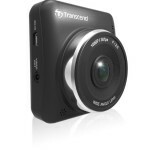 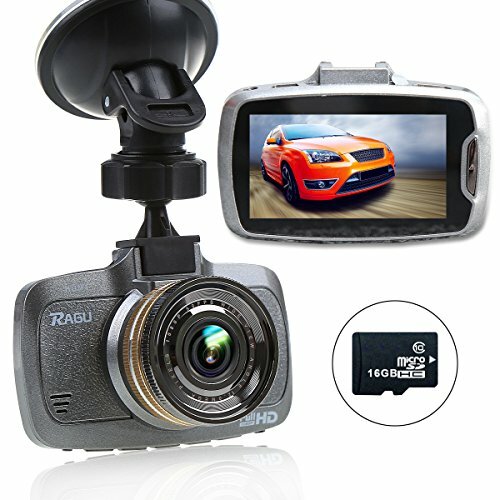 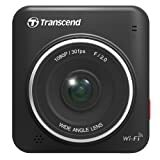 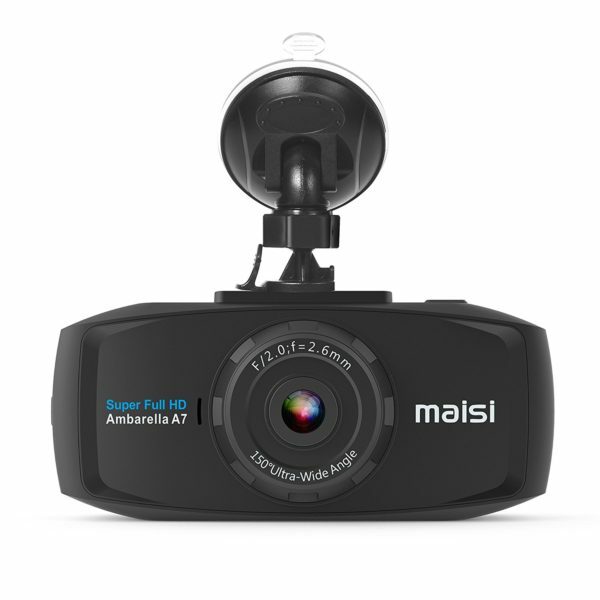 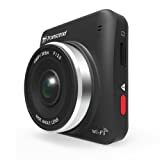 This dashcam comes with a free microSDHC card which will record a few hours of video, more than enough to get you started.